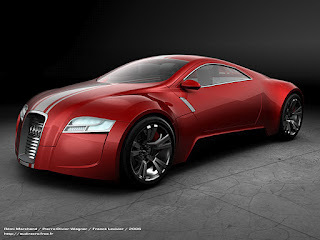 Free download a HD wallpaper pack of SUPER CARS. Total size of this pack is 30 MB. There are total 80 pictures in this pack. 0 Comment "Free download a wallpaper pack of CARS"